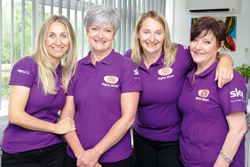 Digital Direct Aerials provide the full range of satellite TV options and free impartial advice to ensure you get the best installation for your TV viewing requirements. 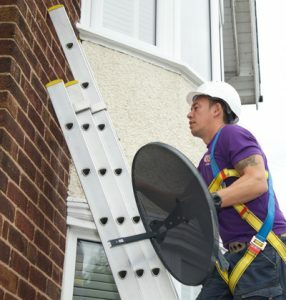 Our local, expert, approved dish installers will arrange a visit to for a free signal survey, impartial advice and quote. 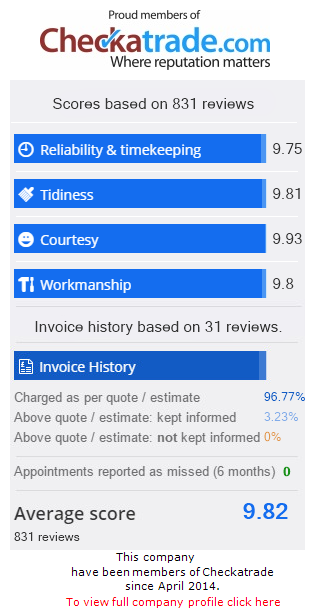 07894 642 406 or 0800 311 8478 for a free digital test and quote. 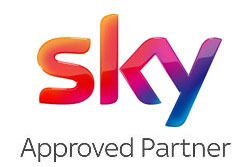 Digital Direct are approved Sky installers, for all your Sky Dish, Box and Hub installation needs and service set-up requirements. 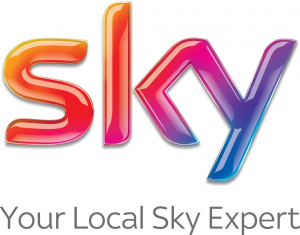 Digital Direct can install your Sky mini-dish, set up 1 to 4 Sky boxes including the latest Sky+HD and will ensure you get the best out of your large screen 4K, HD and 3D TVs. Our engineers can also set-up you Sky box to use your broadband connection to provide OnDemand and catch-up TV. we can set you up with a Freesat dish & box. Nik recommends the freesat+ HD hard drive recorder to record, pause and rewind live TV. 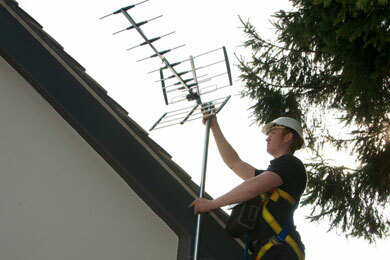 Click on the link to read more in our Freesat Installation Service page. Digital Direct are specialists at supplying and installing a range of high-end satellite TV systems, which are capable of receiving European satellite TV. 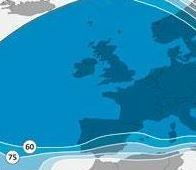 We can customise a European Satellite system to receive TV channels from many countries in Europe and the Middle East such as; France, Germany, Italy, Spain, Portugal, Poland, Russia, the Middle East and many more! If you are considering this as an alternative to the Sky Pub service then read the latest legal update on our European Satellite page. Was suffering from a poor signal. New dish installed in a better position with no fuss and everything now works perfectly.